Archaeologists Found THIS Under the Ground in Turkey. 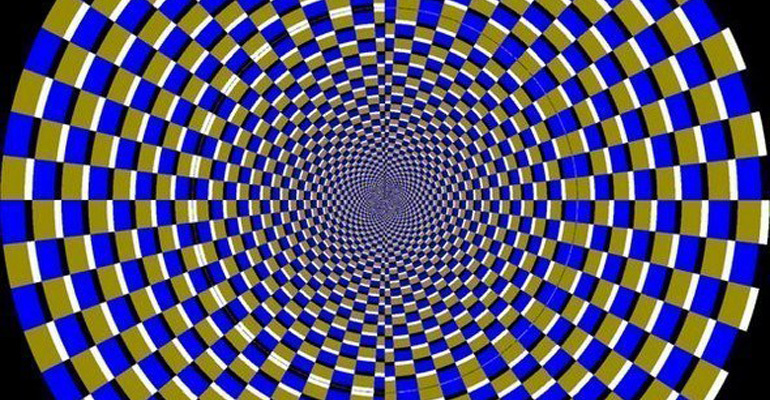 It Is Absolutely Remarkable! I’ve always been fascinated with archaeology and the thought of finding artifacts dating back thousands of years is still wondrous. 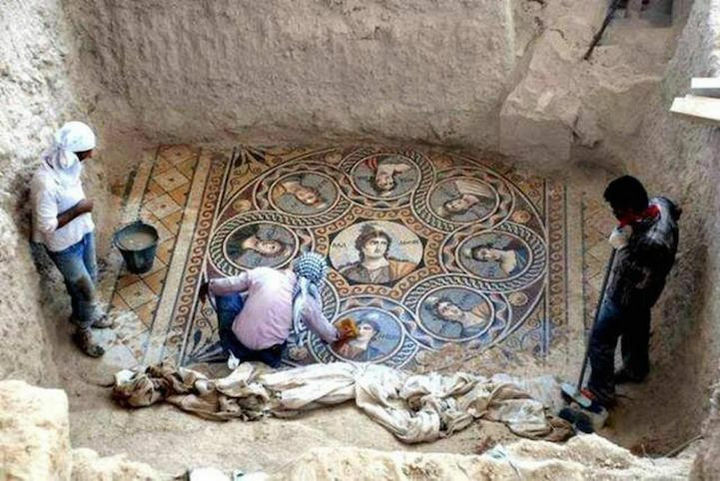 Back in 2007, an archaeologist team unearthed amazing artifacts in the Turkish city of Zeugma near the border of Syria. During their search, they found three ancient Greek glass mosaics dating back to 2nd century BC. Although 80% of the ancient city of Zeugma is now underwater, the team hopes to uncover even more beautiful artifacts. 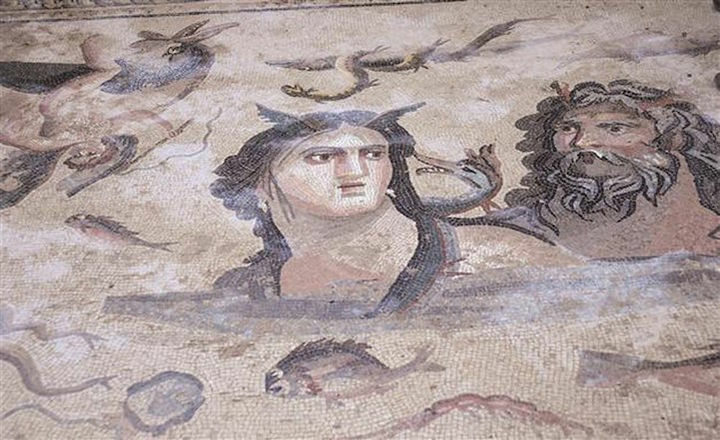 Archaeologists made an amazing discovery in the city of Zeugma, Turkey. They unearthed ancient Greek mosaics showing the nine Muses: Calliope, Clio, Erato, Euterpe, Melpomene, Ourania, Polymnia, Terpsichore, and Thalia. 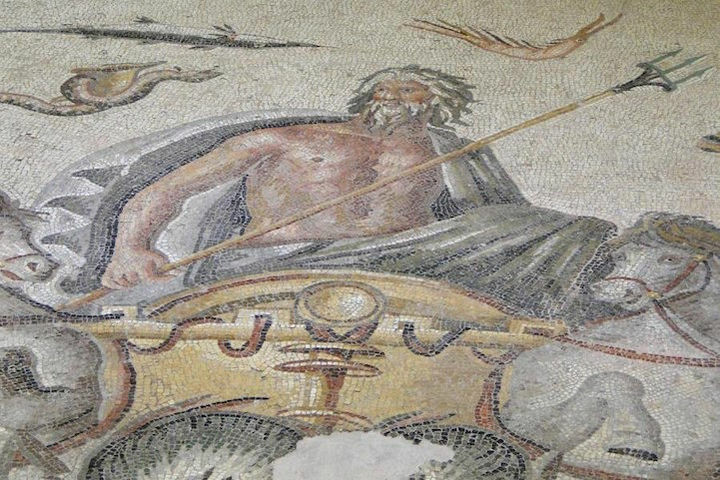 The ancient Greek mosaics are all made of glass pieces and are over 2,200 years old. 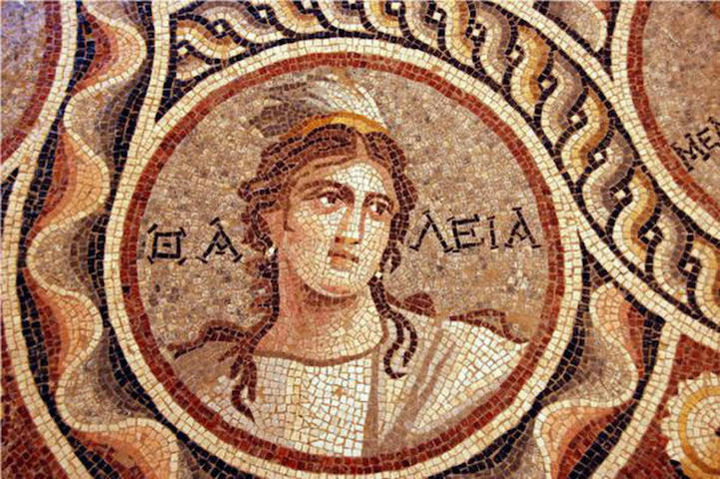 Back in the 2nd century BC, many Greek homes had mosaics in them as works of art. 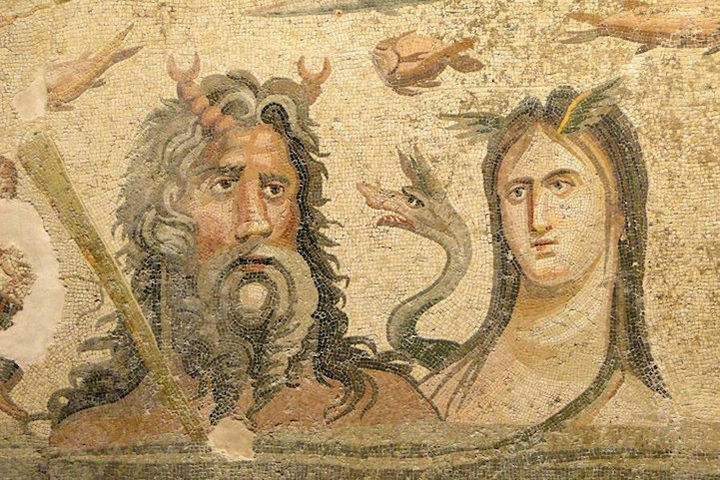 Oceanus, the Titan Lord of the Seas, and his sister/consort Tethys, the Titan goddess of the waters of the world. The Greek God, Poseidon – God of the sea. Another breathtaking mosaic with Tethys and Oceanus. The muse Thalia. The amount of detail is incredible. The amount of work and talent involved in making beautiful mosaics by hand is mind-blowing. I can’t wait to see what else they find! 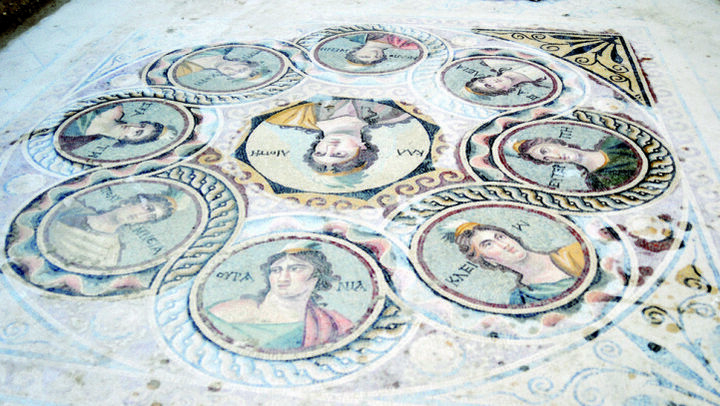 Please share these ancient Greek mosaics discovered in the Turkish city of Zeugma with your friends and family. 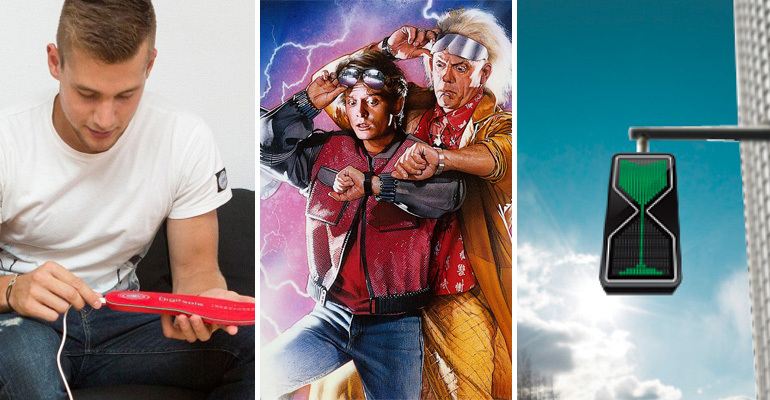 Want to Live Longer? 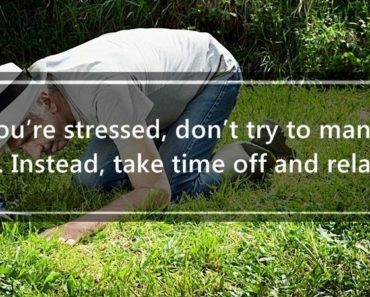 Follow These 25 Daily Tips for Good Health.